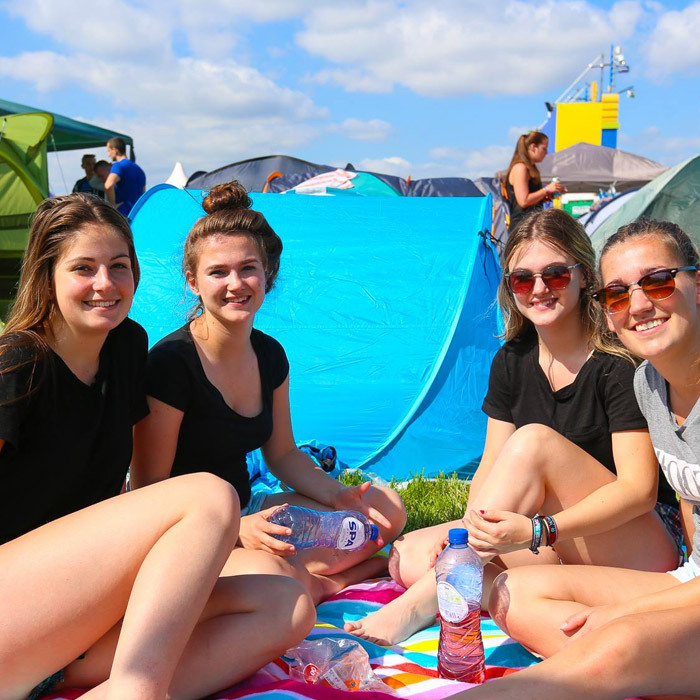 Do you want to share an unforgettable camping experience with your friends at an exclusive campsite? Pick the Friends campsite plot, a.k.a. your own IntentsCity District. 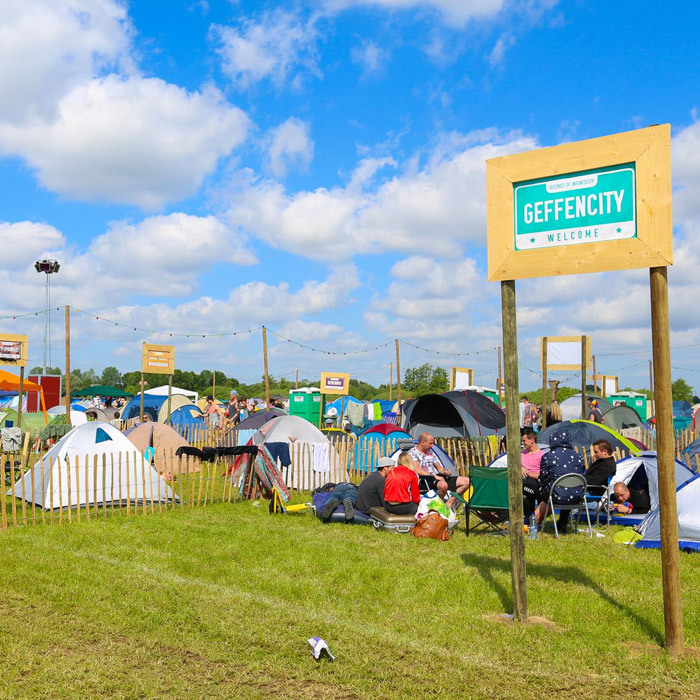 This plot is reserved especially for you and your friends, so you have an exclusive space at the campsite. 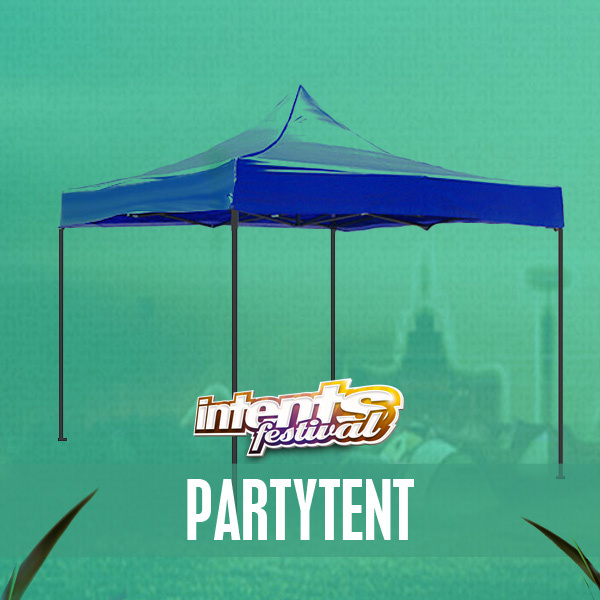 You can have extra luxury in your District by upgrading to have your own toilet and party tent! The person who books becomes mayor of your District and is the contact point for the organisation. He or she will receive all info by email and/or by post. So make sure you provide the correct info when booking a District. Why book a Friendship District? Your District can be supplied with extra luxury, by upgrading with your own toilet and party tent for example! You can enjoy camping in luxury and have a brilliant weekend. You can add upgrades when booking your accommodation. Don't want to lug things around yourself? We'll put up the tent for you at your own Friends campsite plot. The tent becomes your own property, and you can take it home with you. The tent is +/- 3 by 3 metres. Does not include side walls. 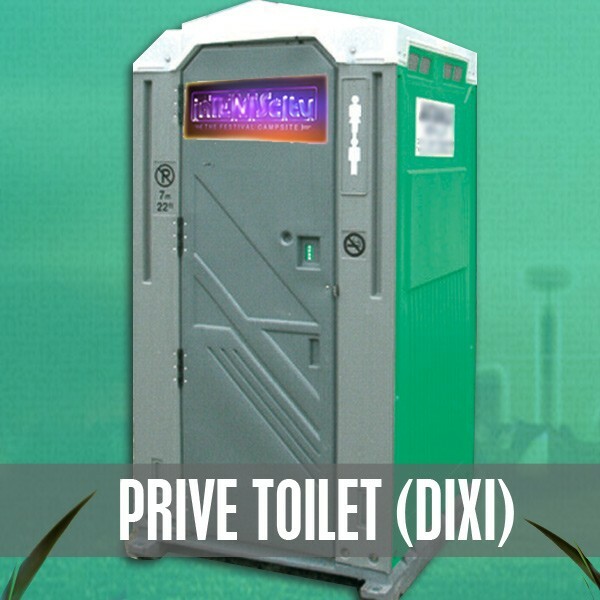 Upgrade your Friends campsite plot with your own toilet (Dixi)! The price is 60 euros excluding deposit. This Dixi toilet comes with a number lock and code, so only you and your friends can use it. Something to celebrate? 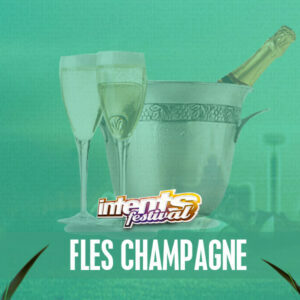 Order a cream cake for 10 people with Intents Festival design and the name of the birthday on it! 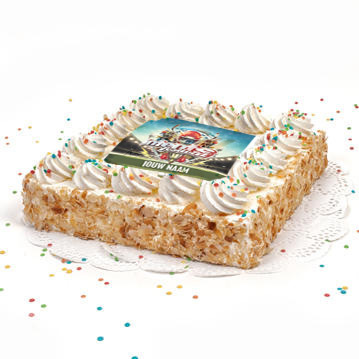 The cake will be delivered on Friday. 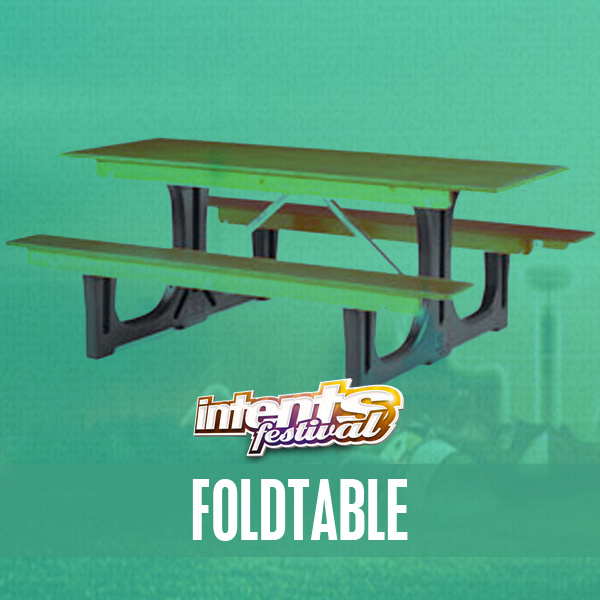 Rent a 6 to 8 seater solid table for the entire weekend. 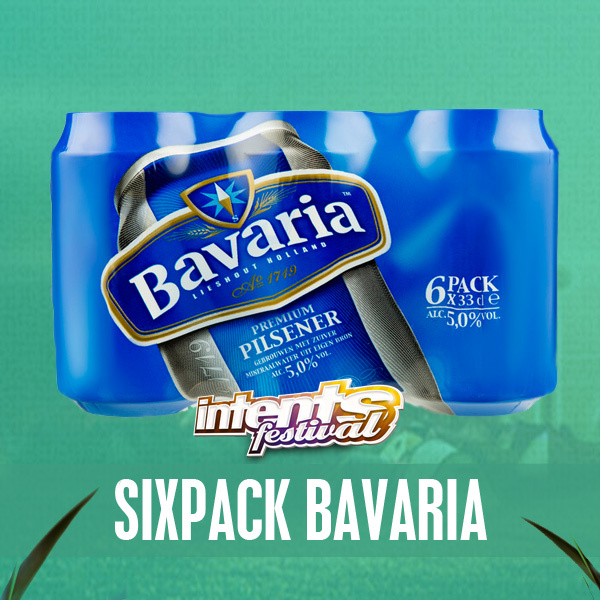 The price excludes € 25,- deposit. € 35, - (plus deposit).